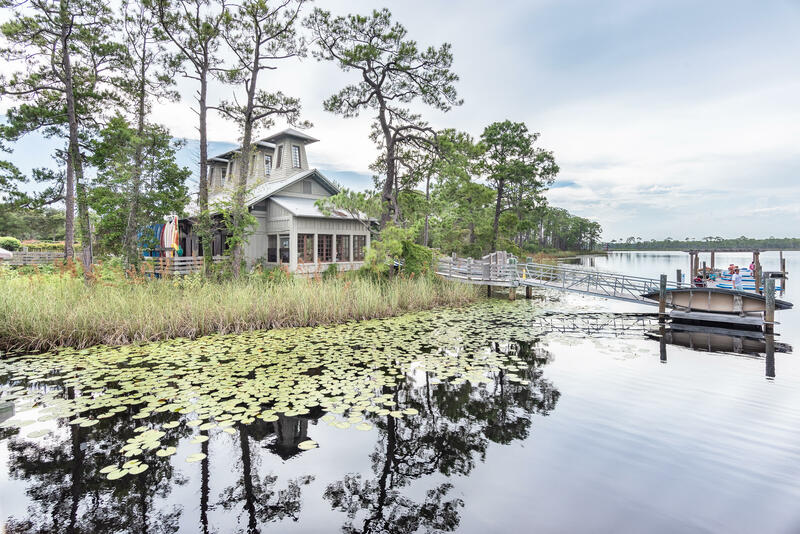 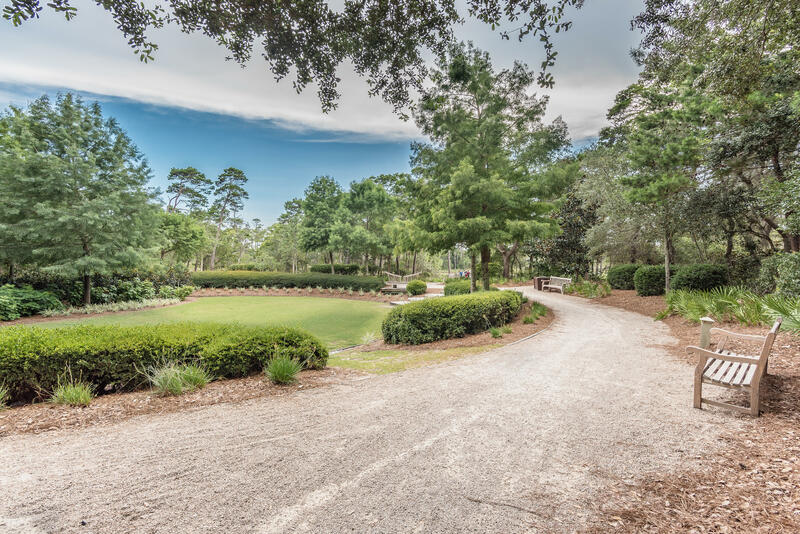 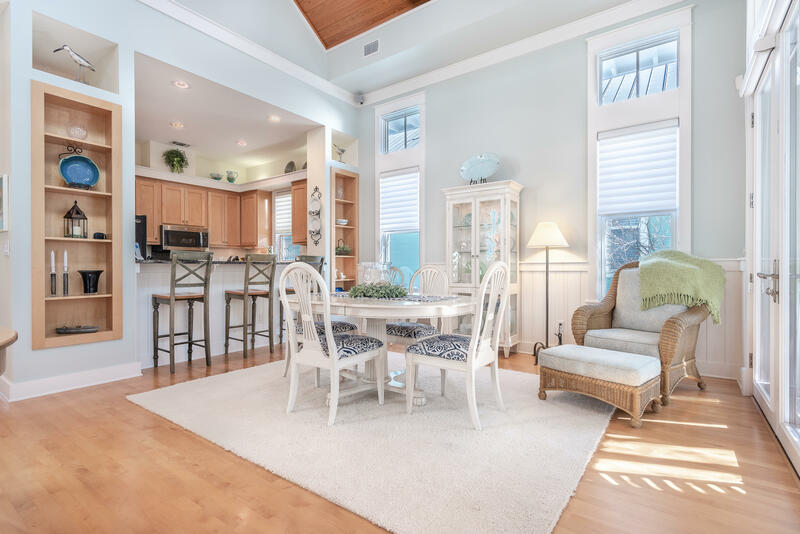 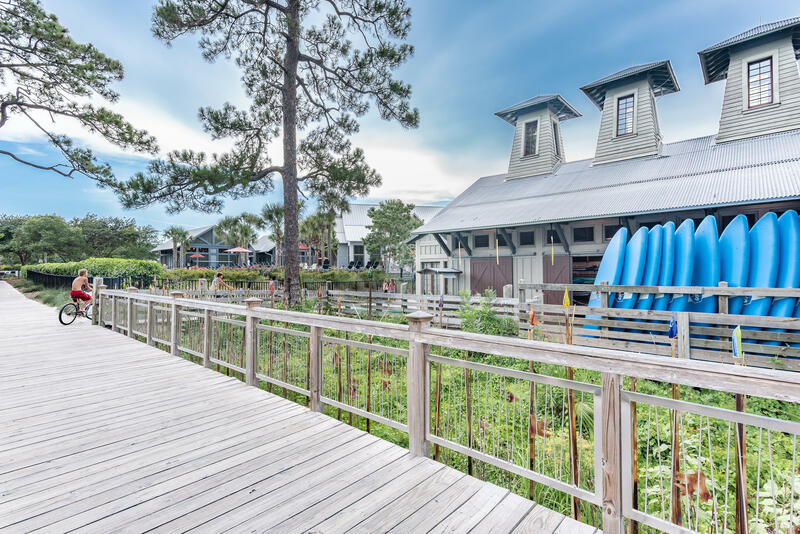 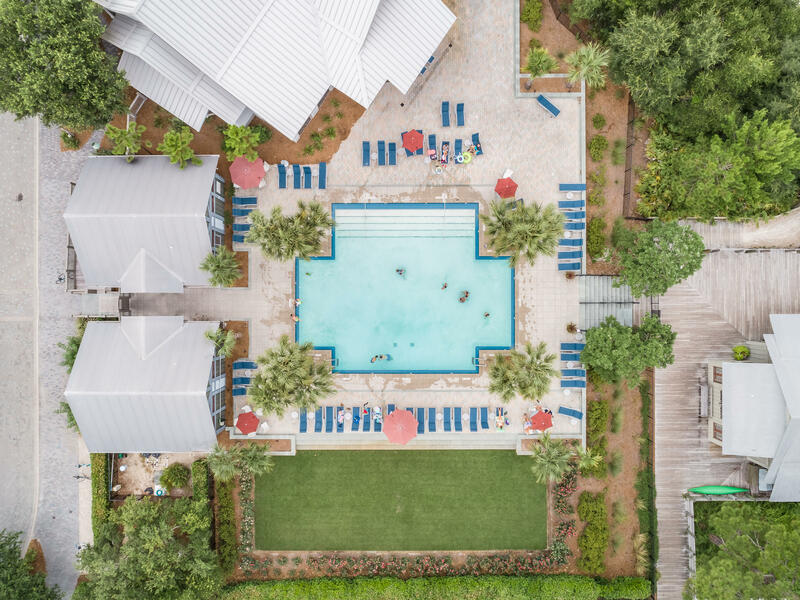 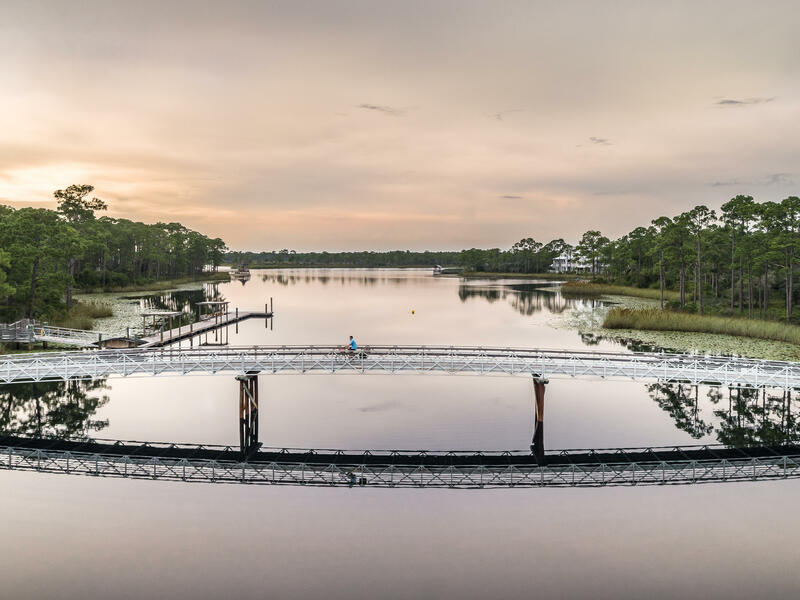 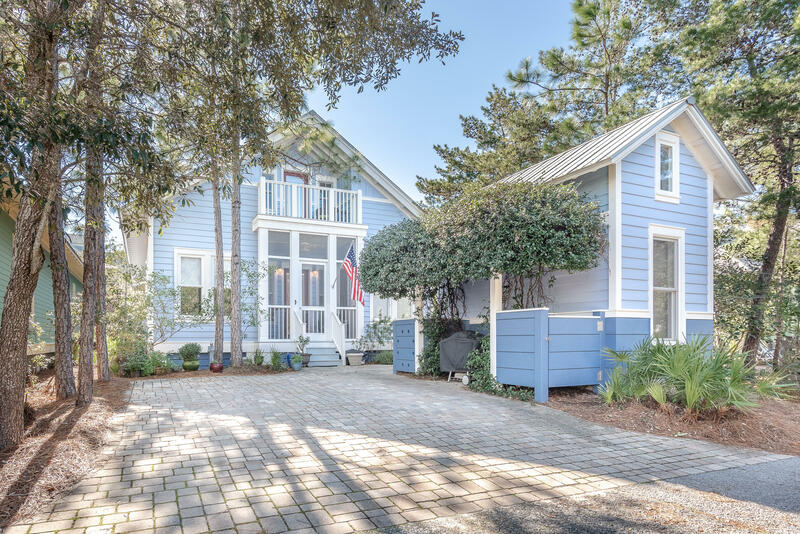 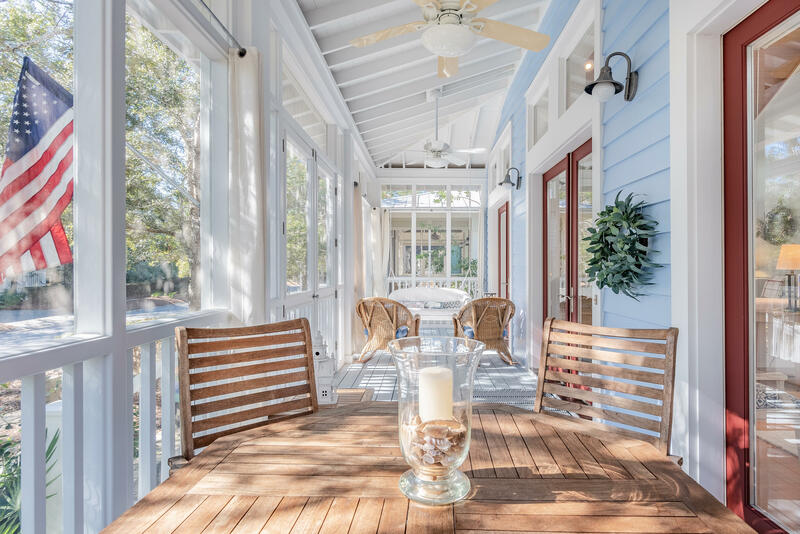 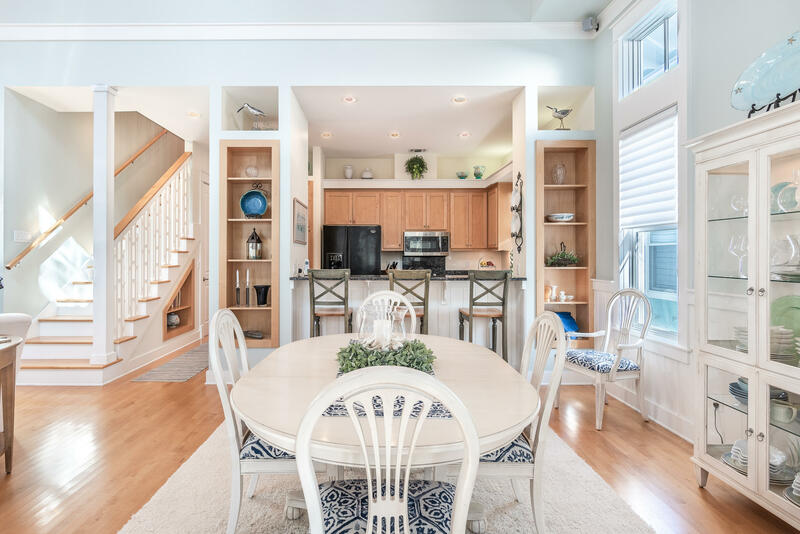 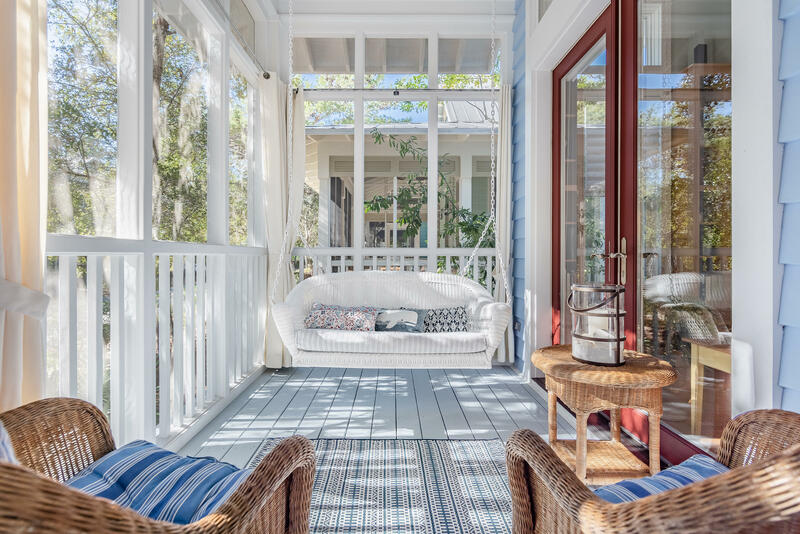 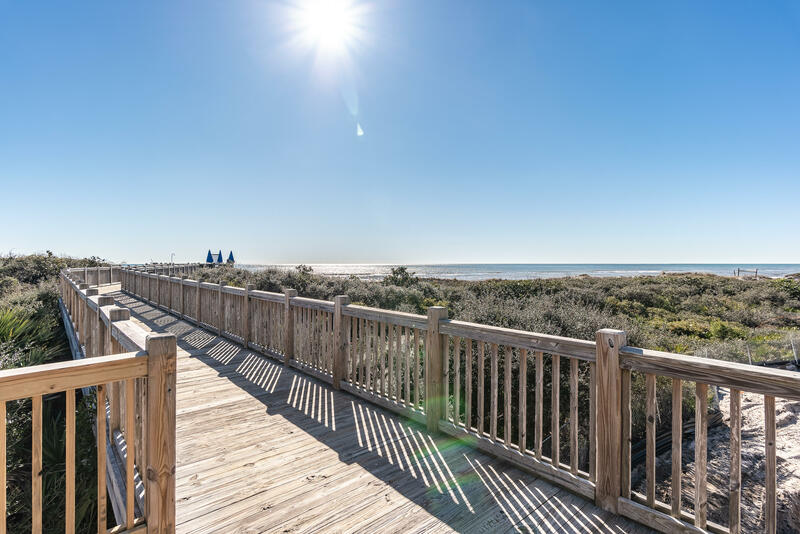 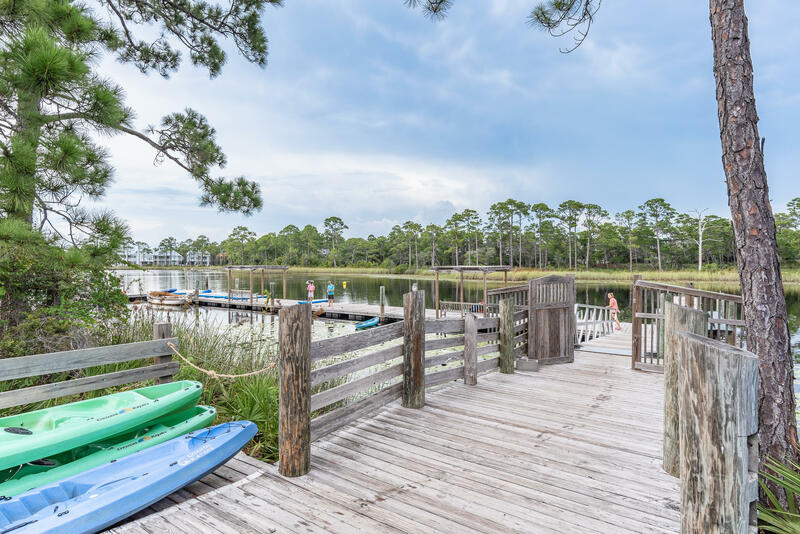 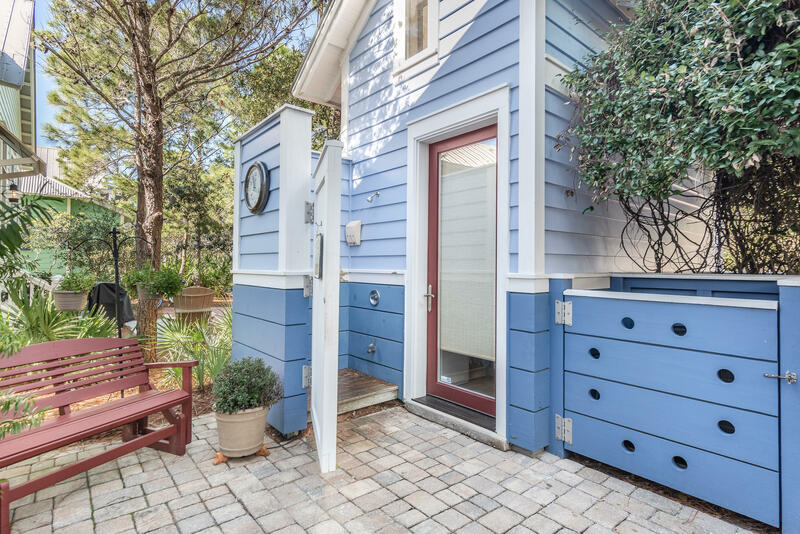 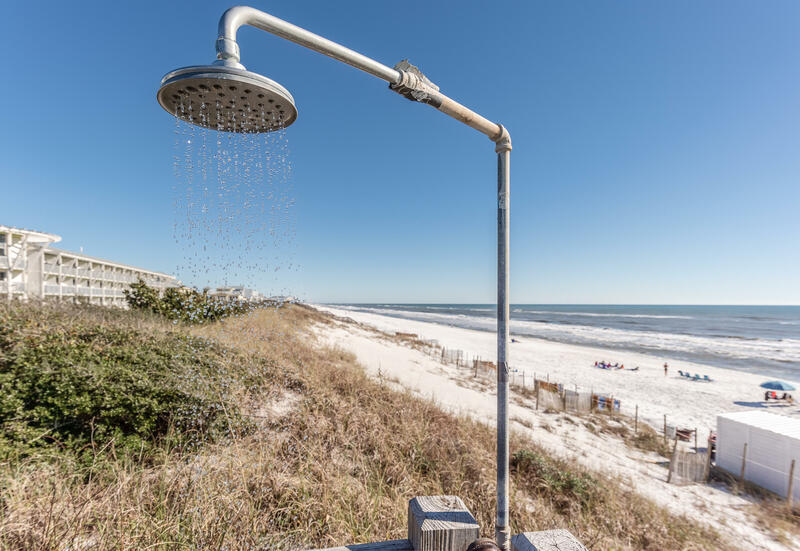 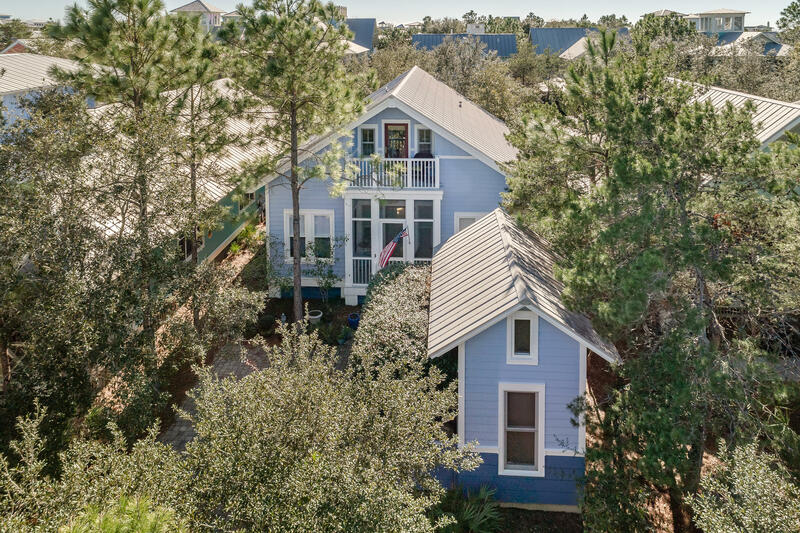 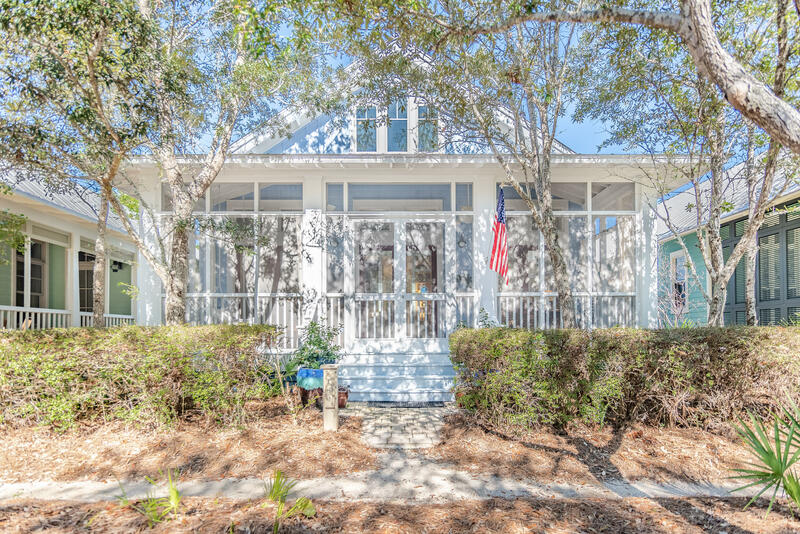 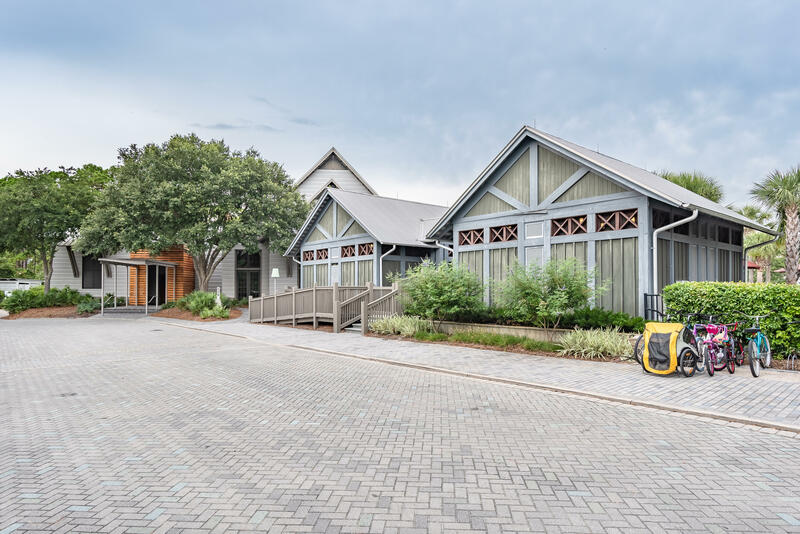 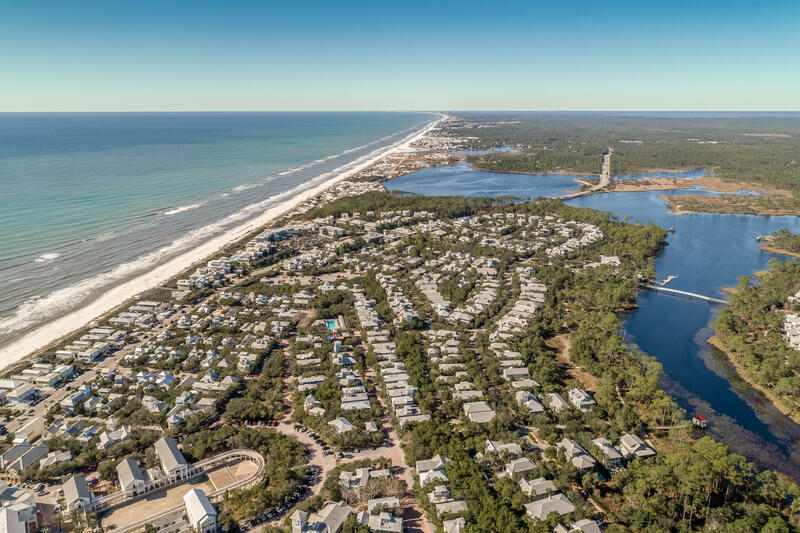 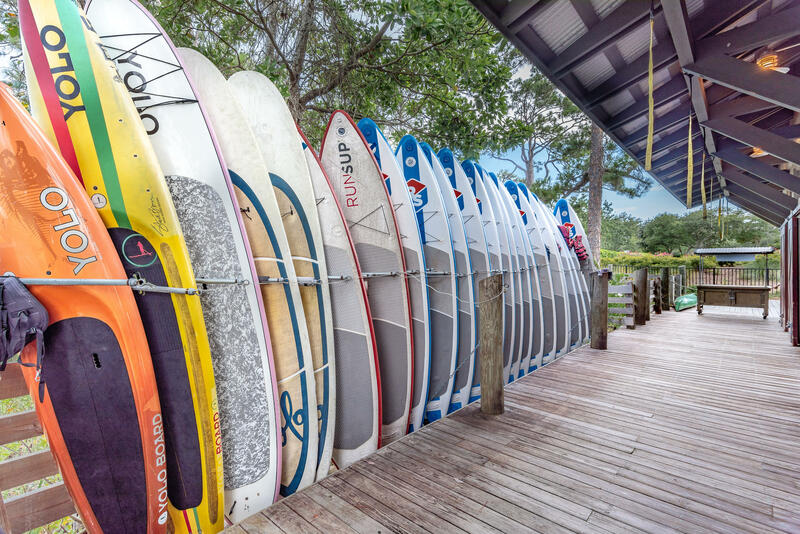 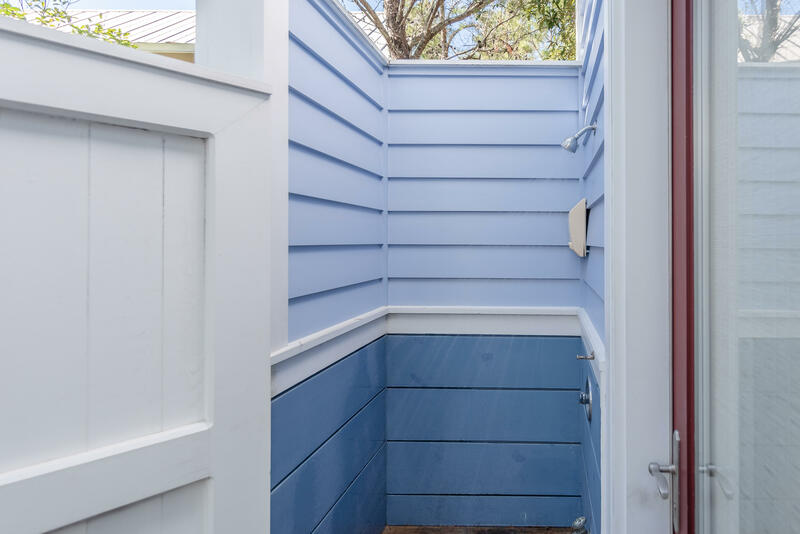 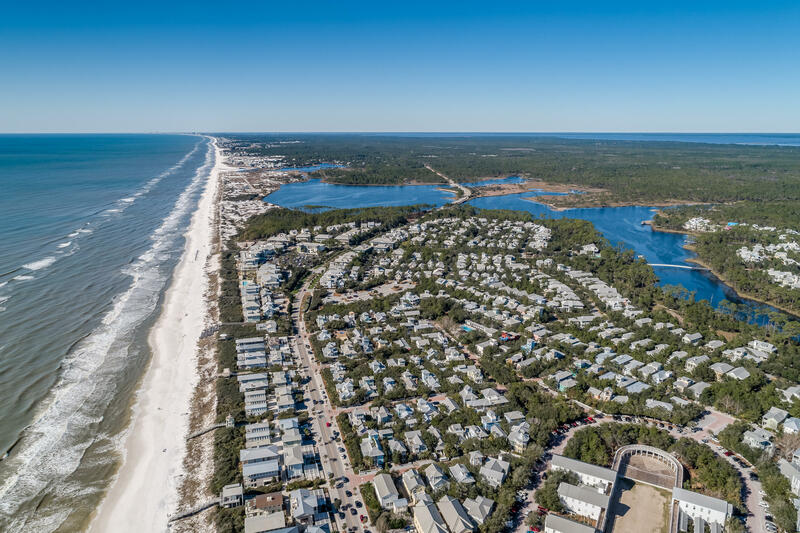 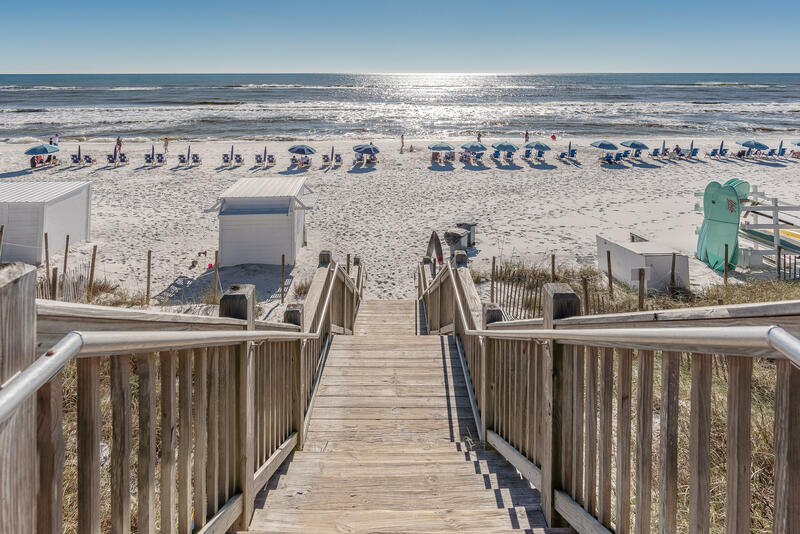 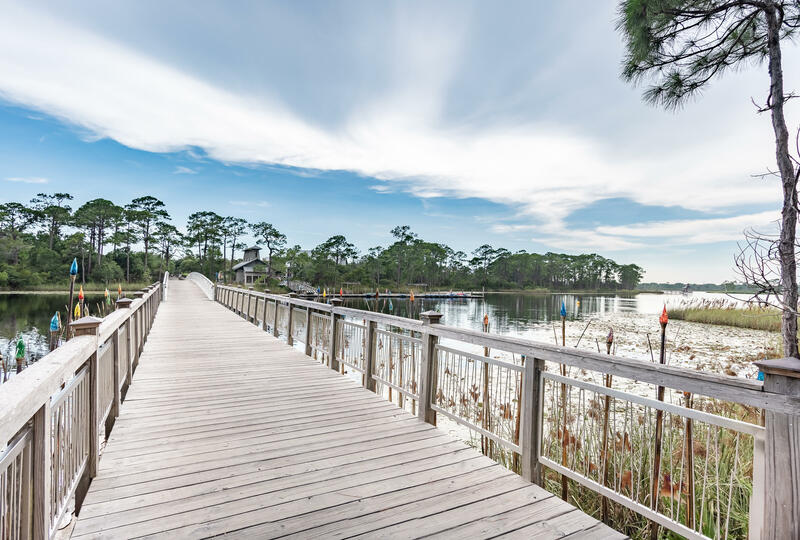 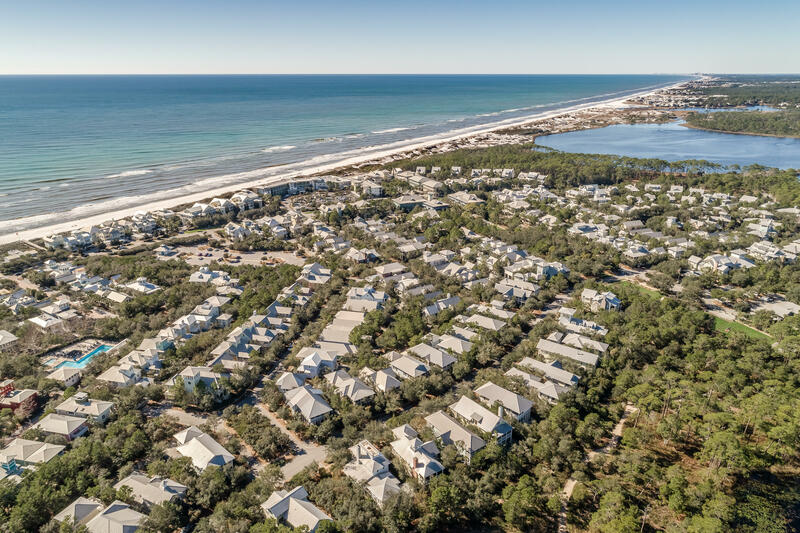 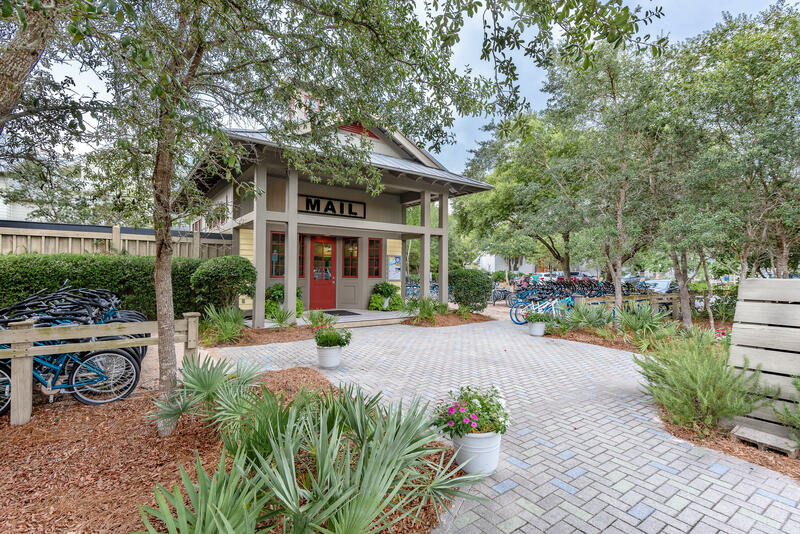 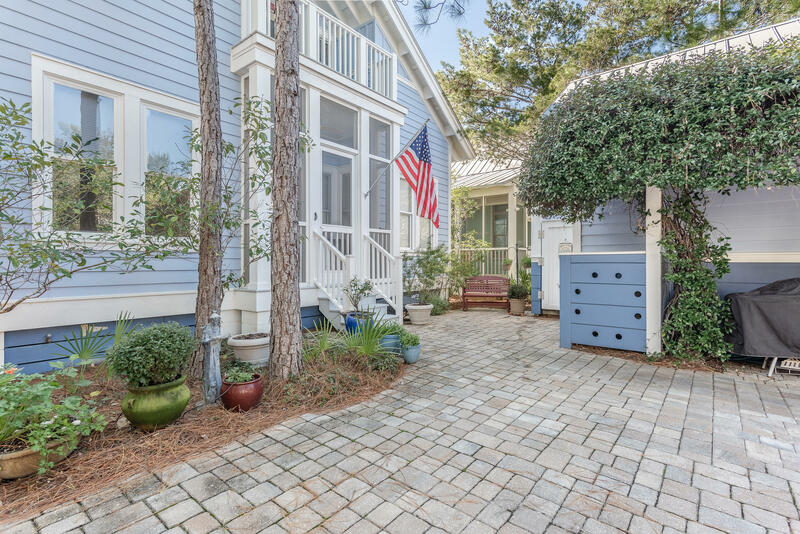 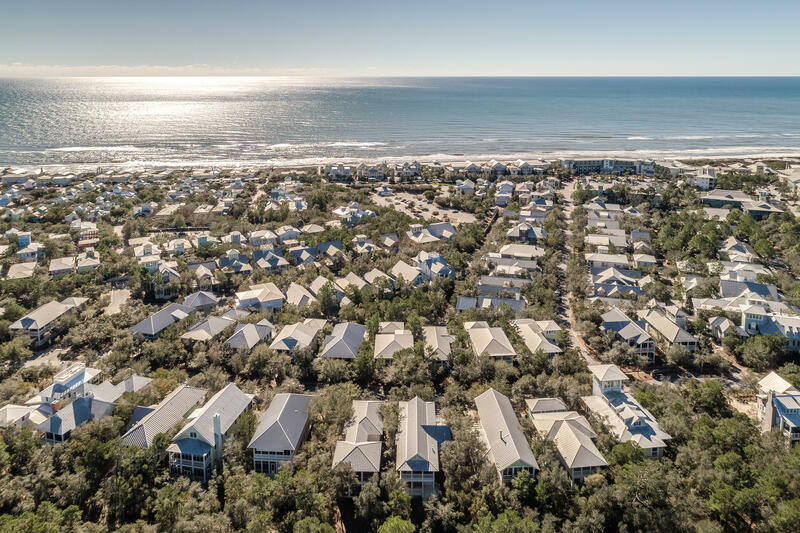 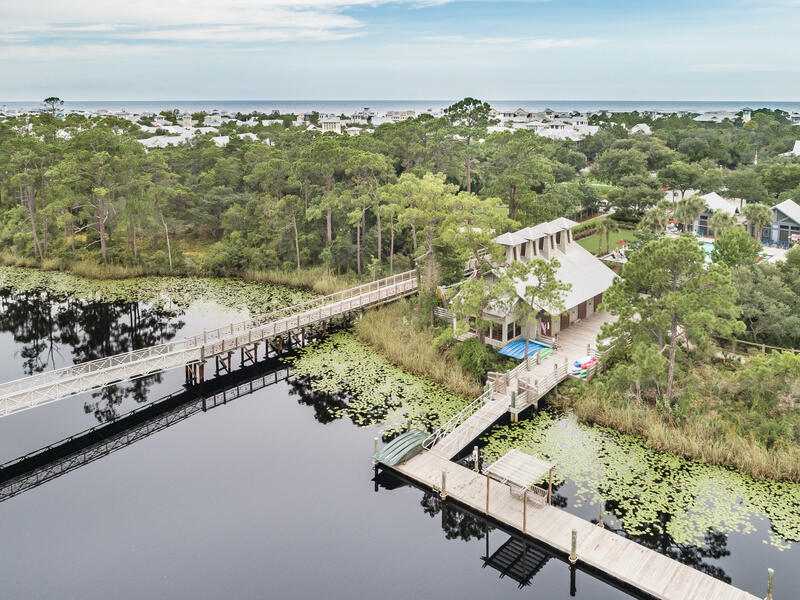 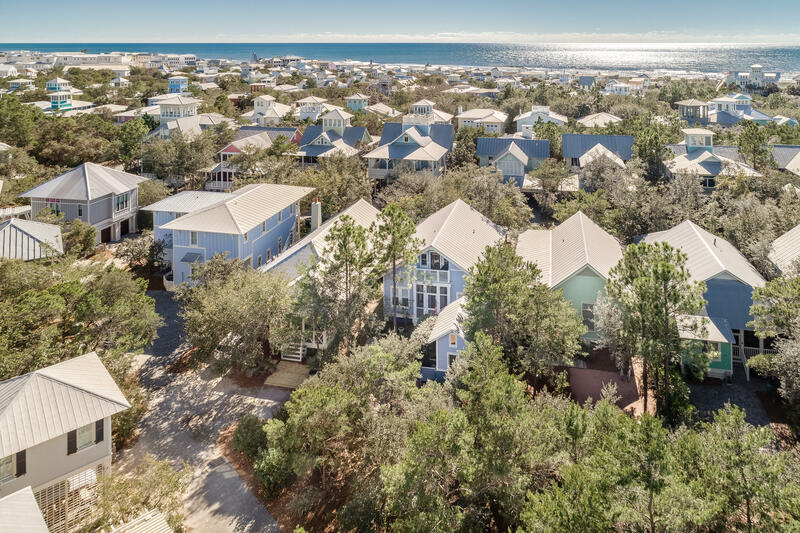 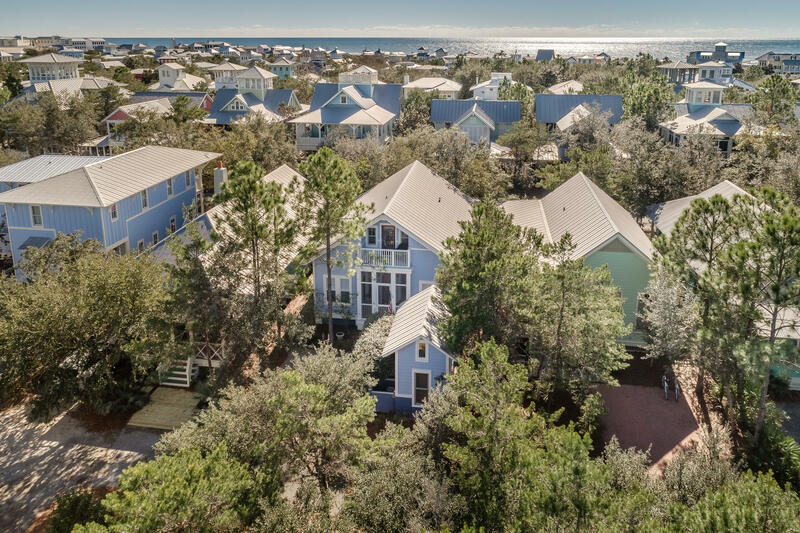 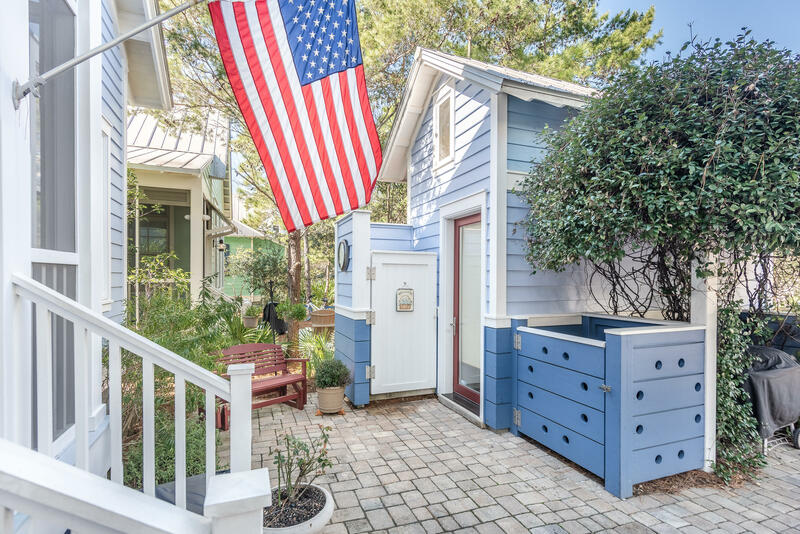 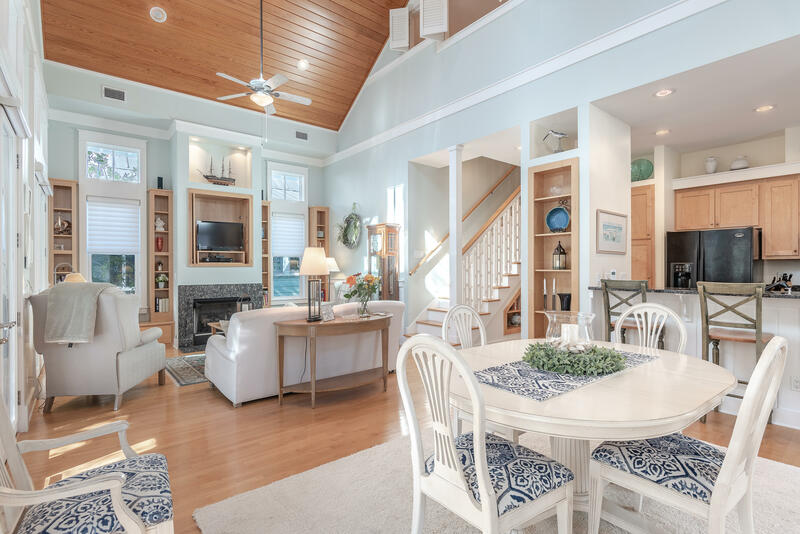 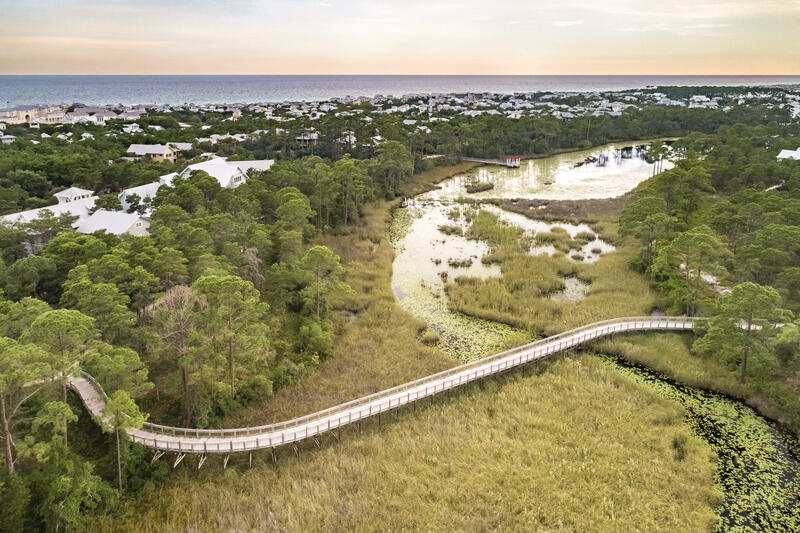 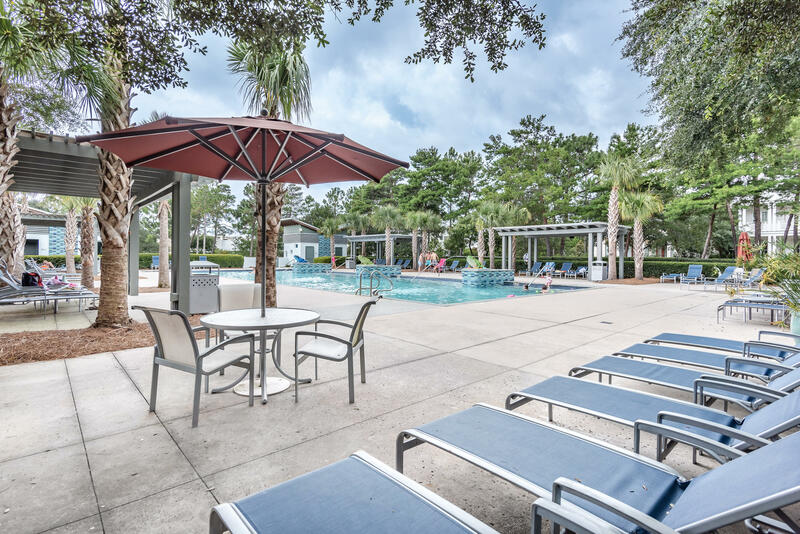 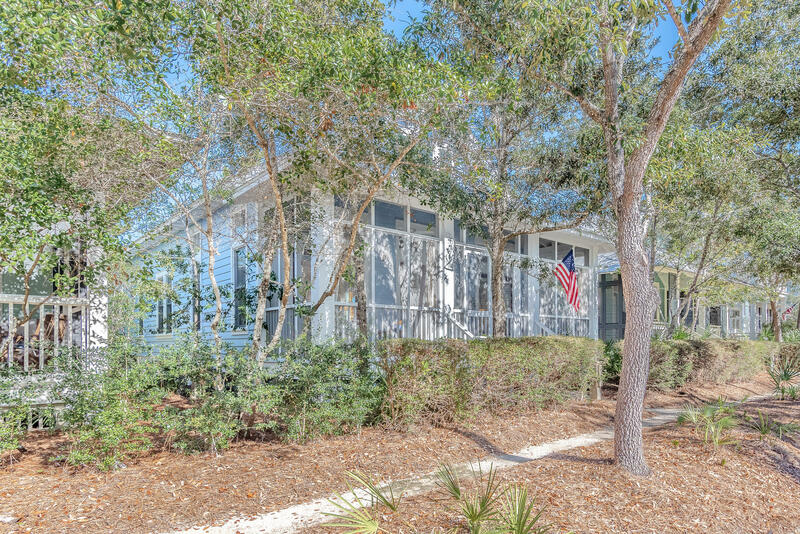 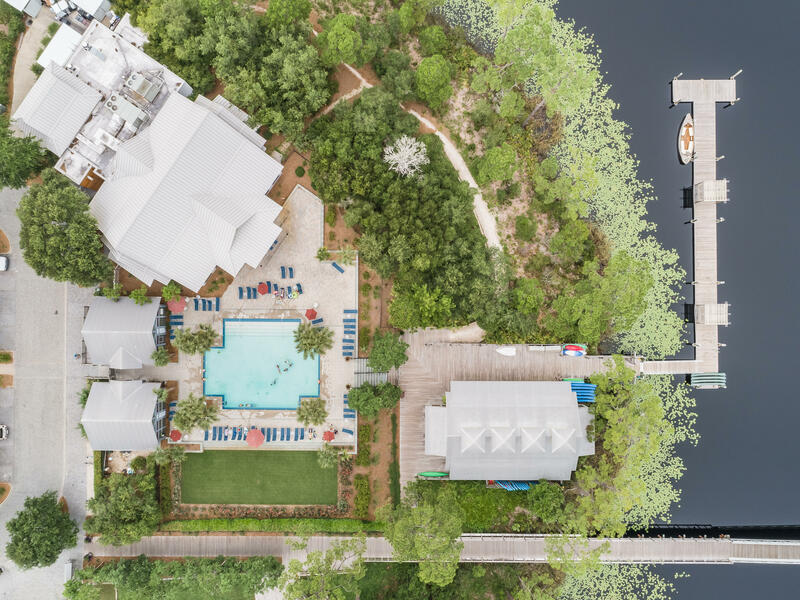 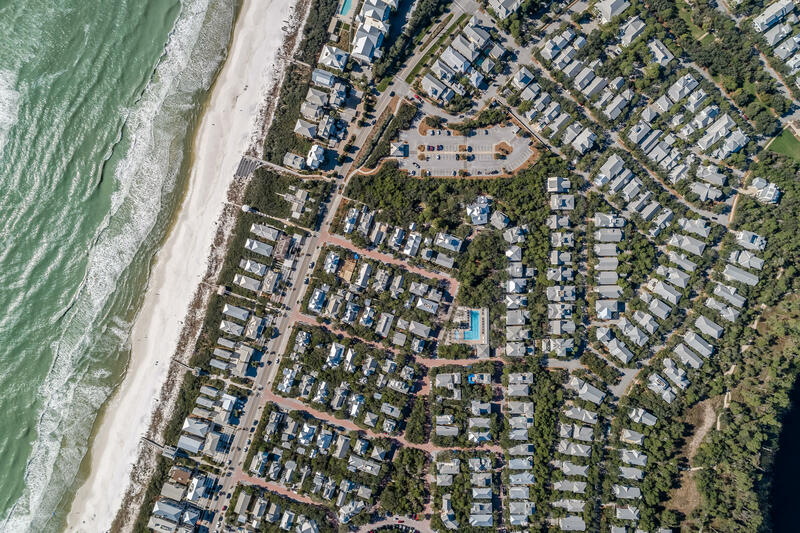 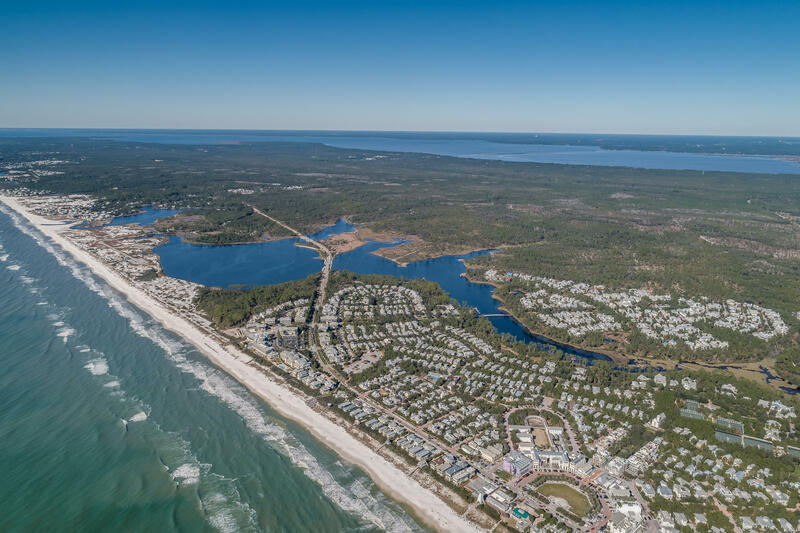 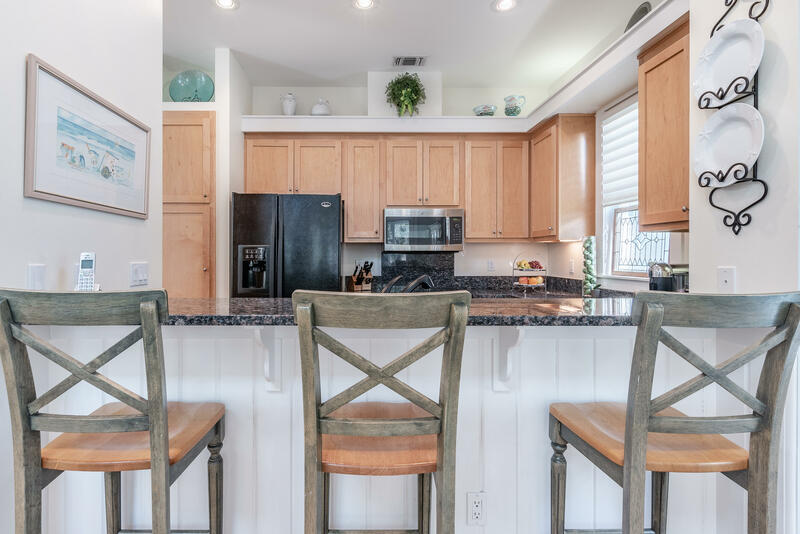 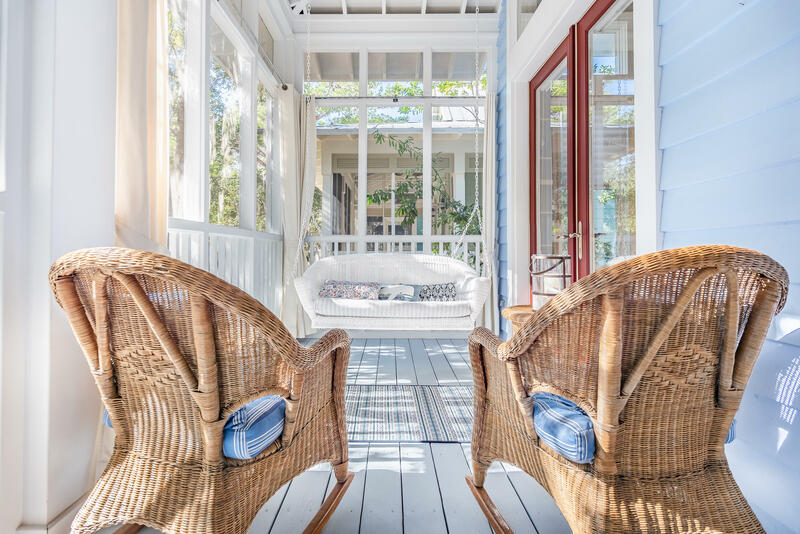 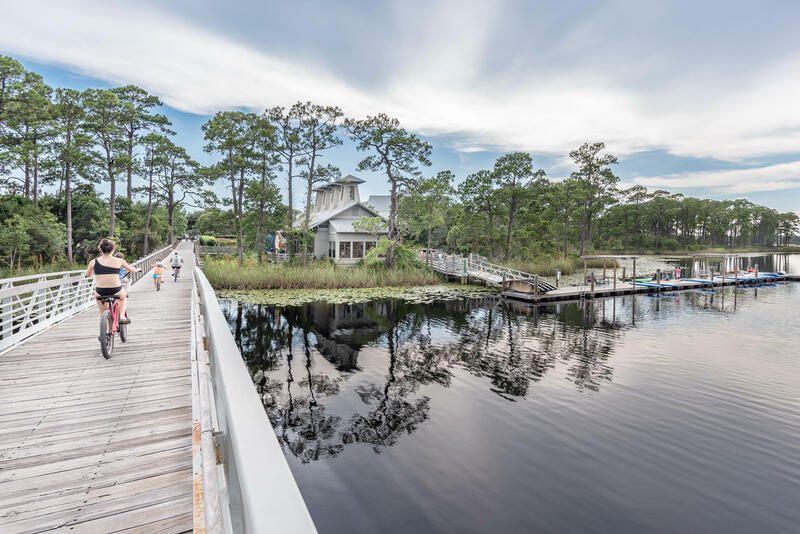 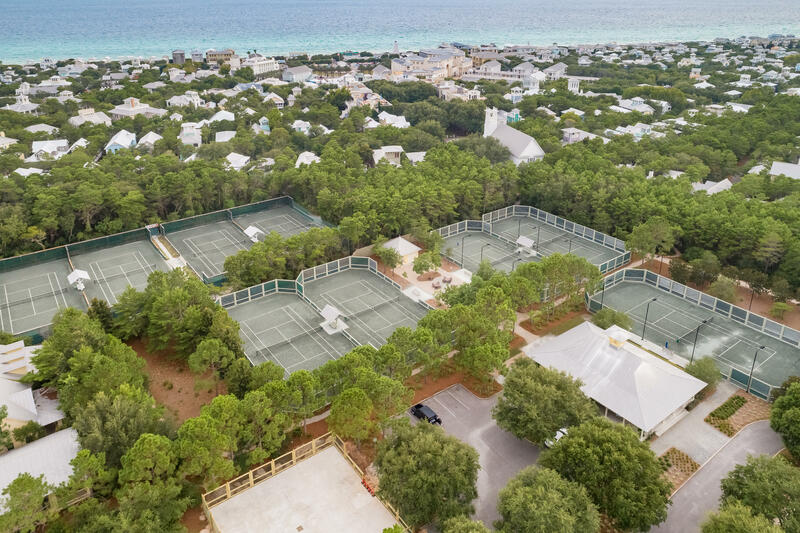 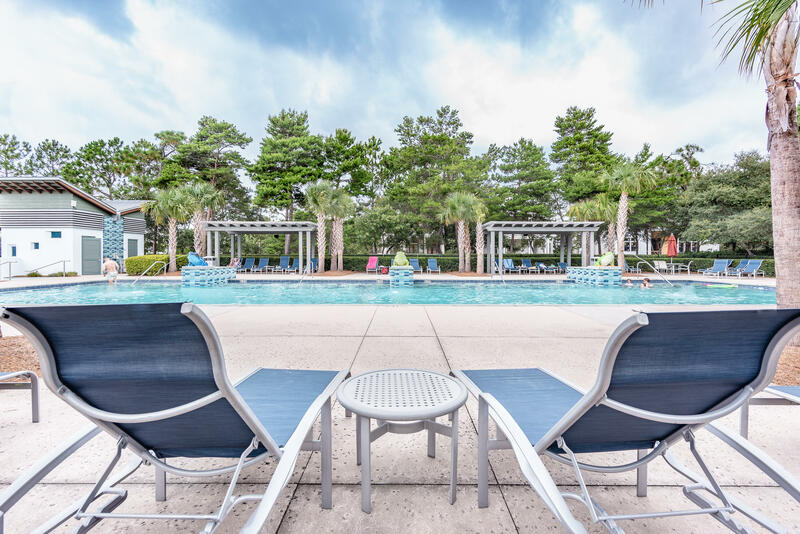 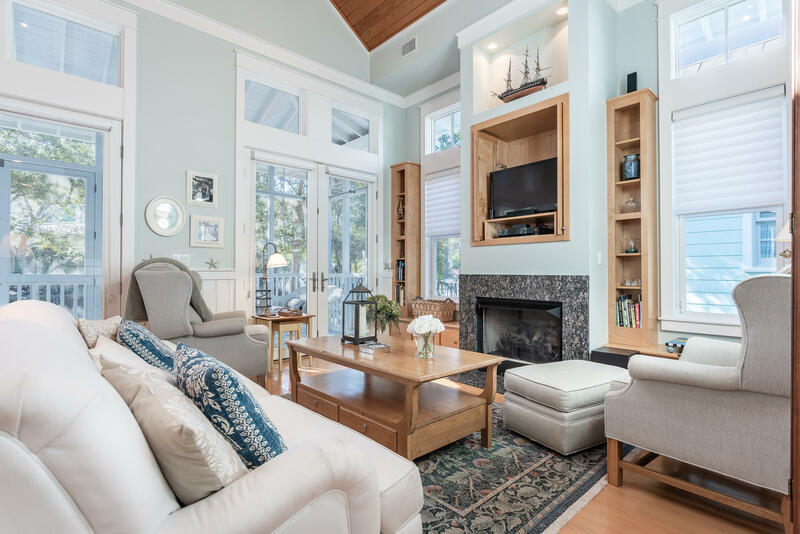 139 Silver Laurel Way, Santa Rosa Beach, MLS# 813787: ERA American Real Estate Walton Property For Sale in Northwest Florida, Schedule a Showing, Call Brandon Jordan of ERA American Real Estate Today! 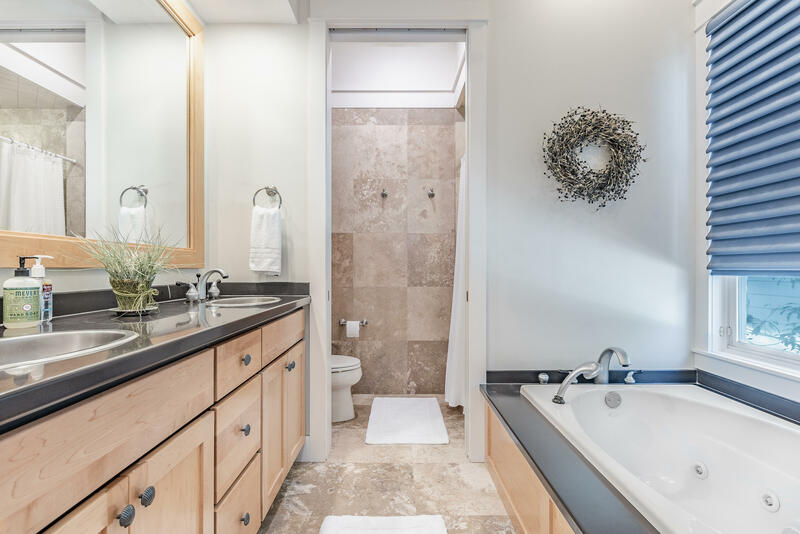 Another spectacular design by Tyler Doin! 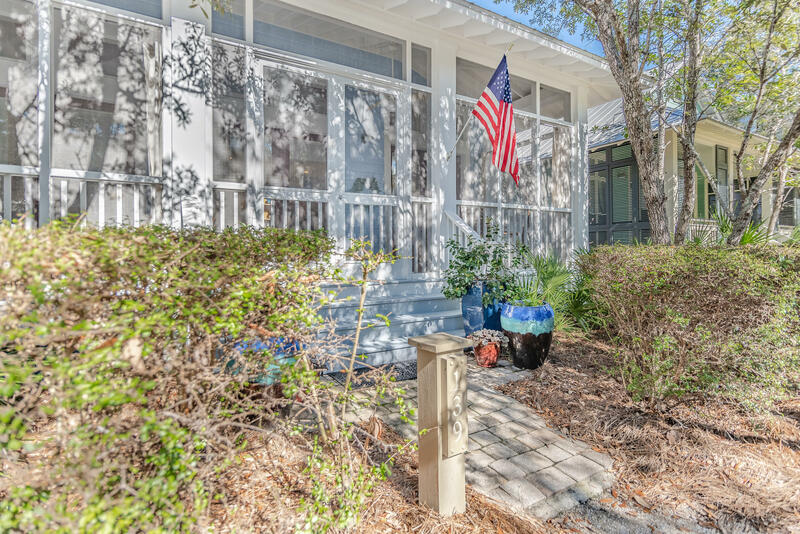 This magnificent residence in the coveted Watercolor Phase I neighborhood has never been rented and is meticulously cared for. 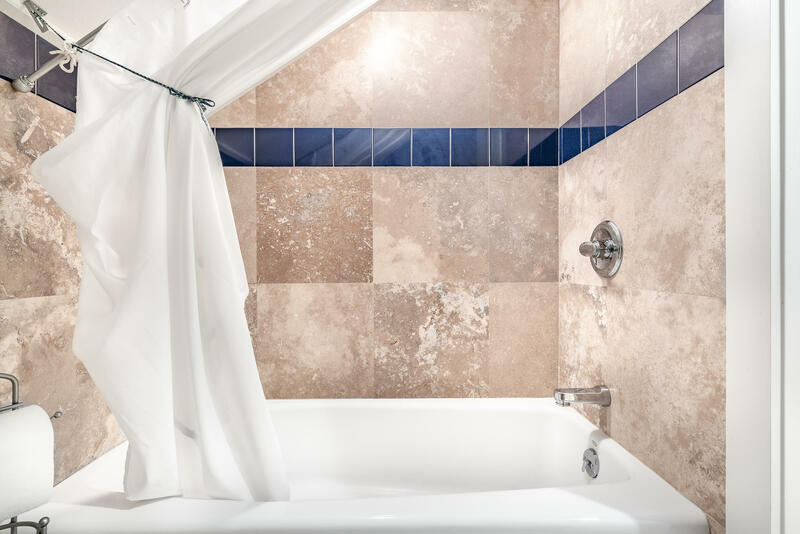 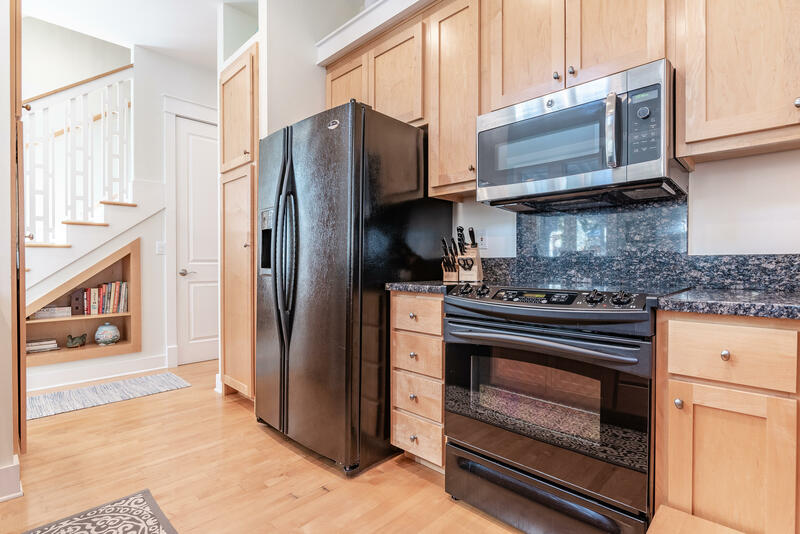 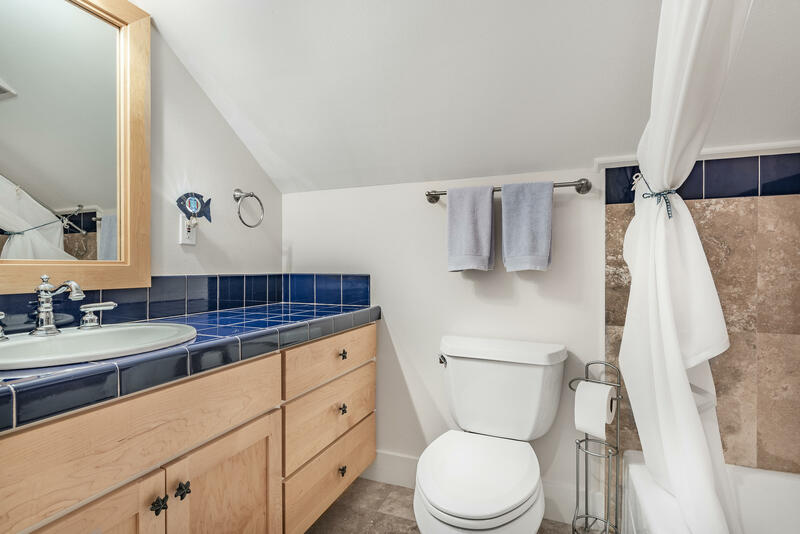 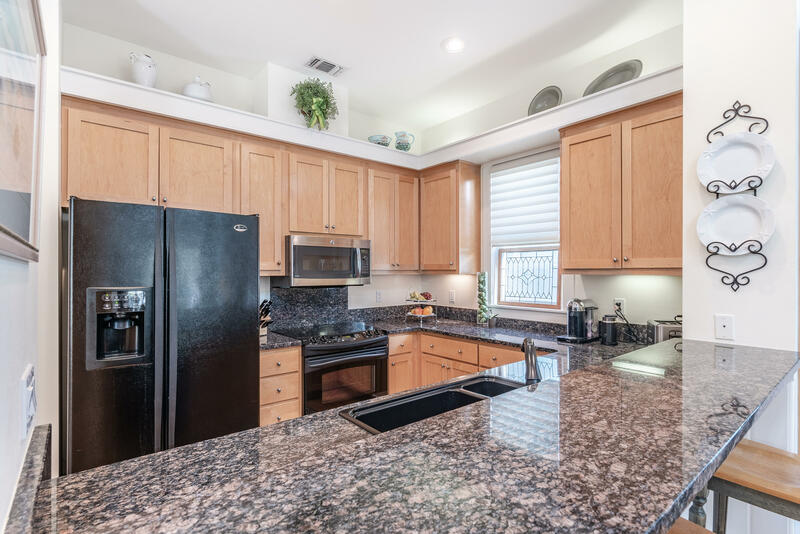 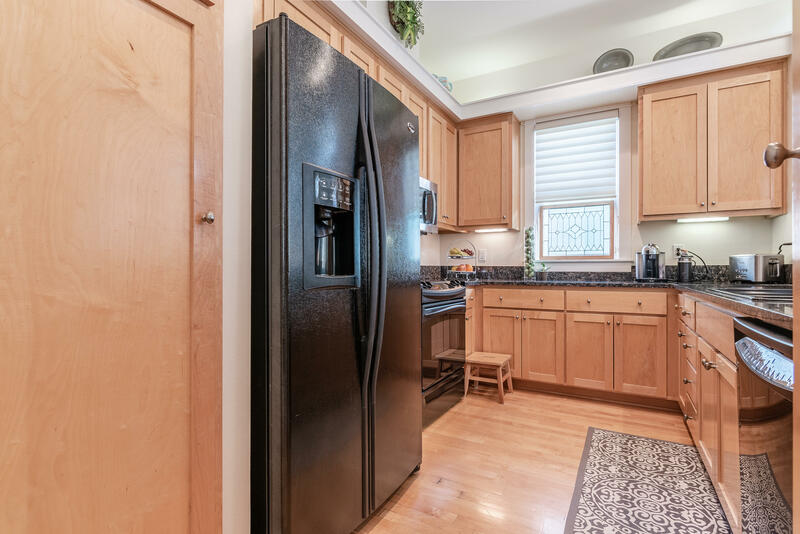 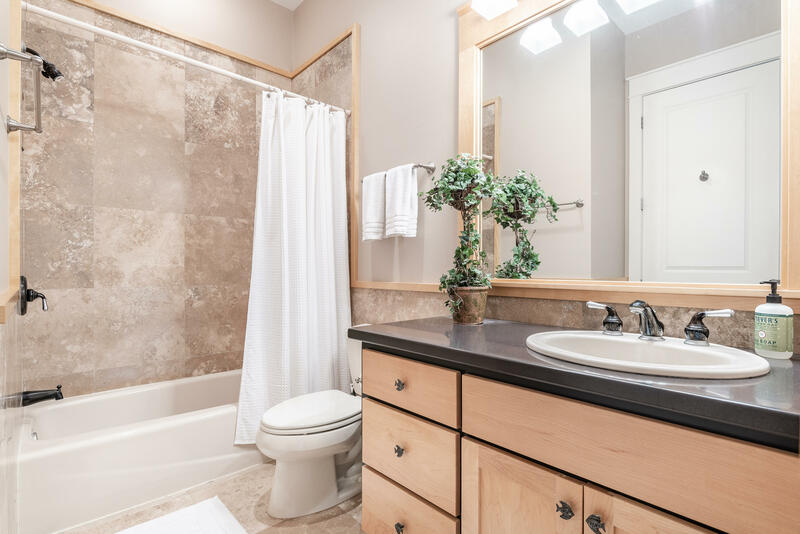 The home has 3 bedrooms and 3 baths with exquisite interior details, including beautiful Canadian maple hardwood flooring, Travertine tile, Corian countertops, solid core doors, and wainscoting! 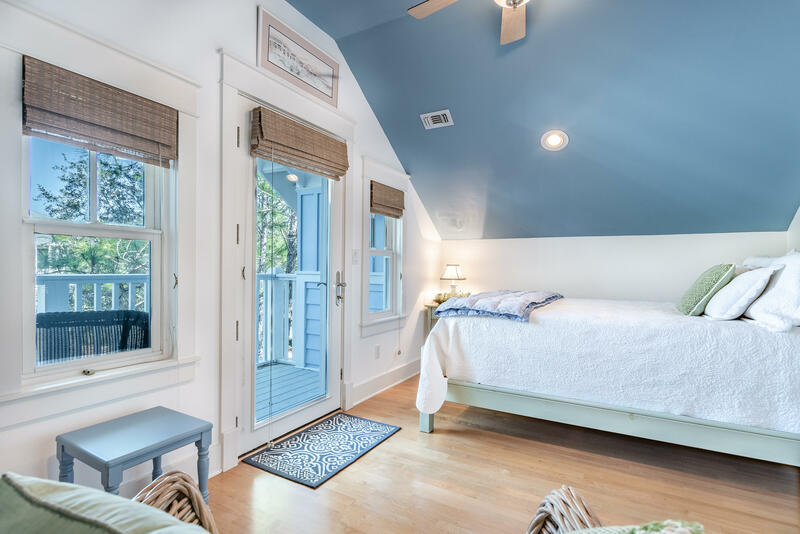 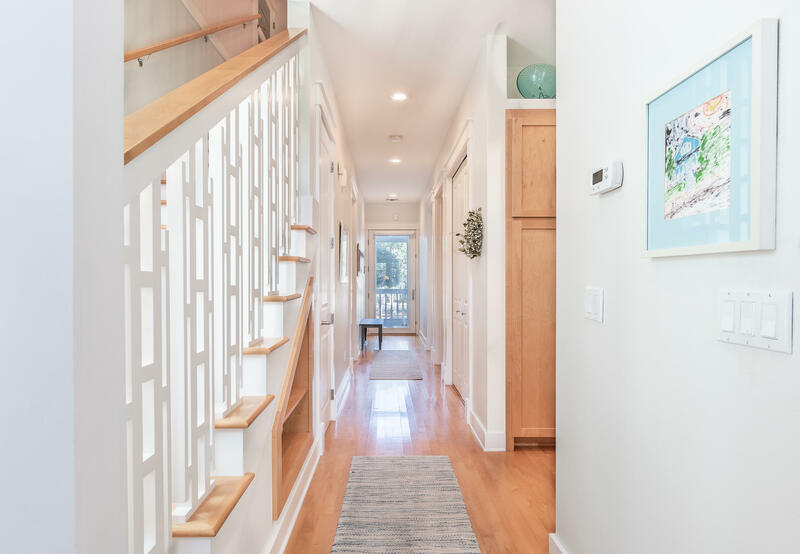 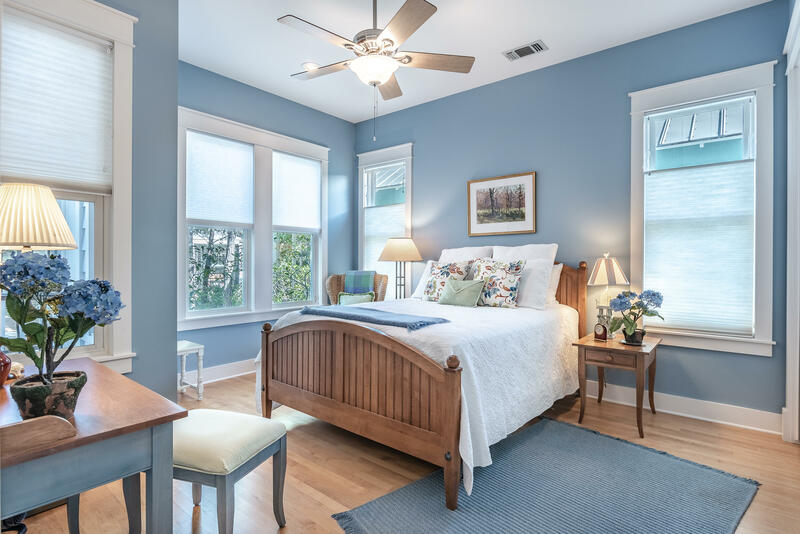 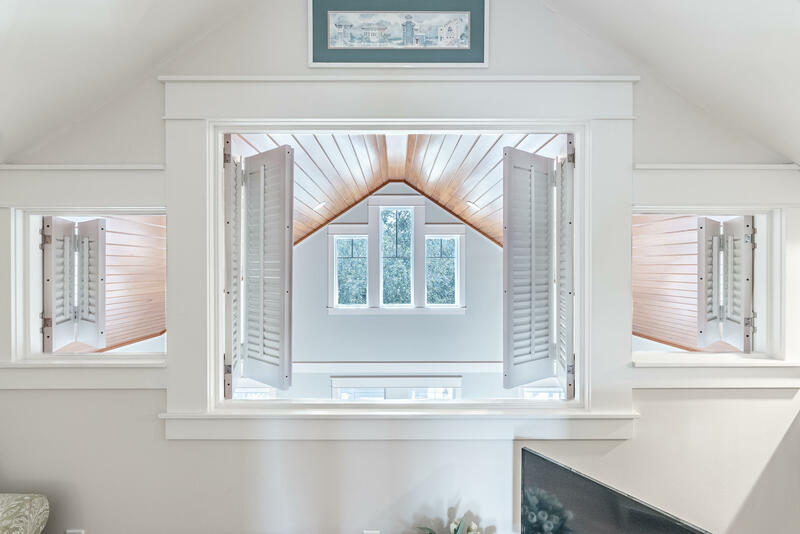 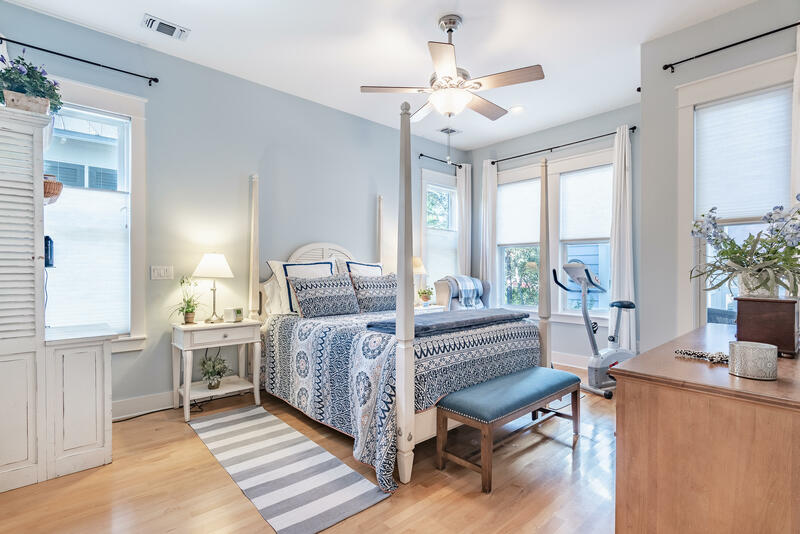 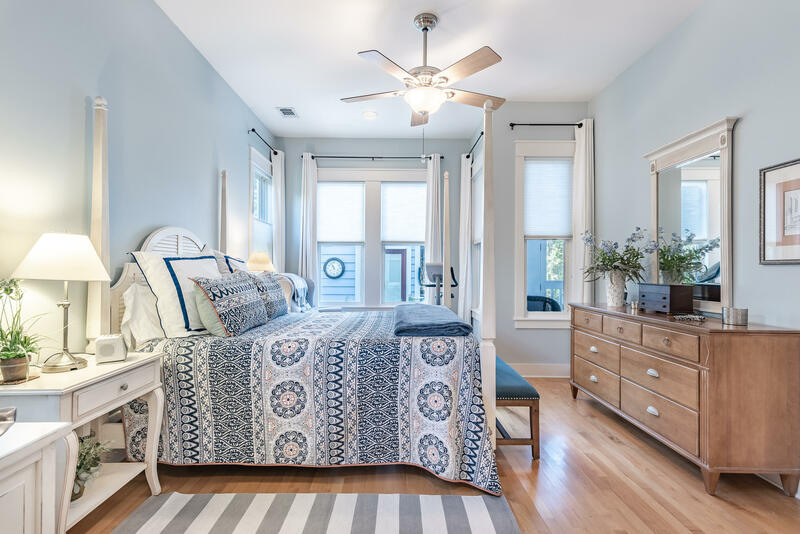 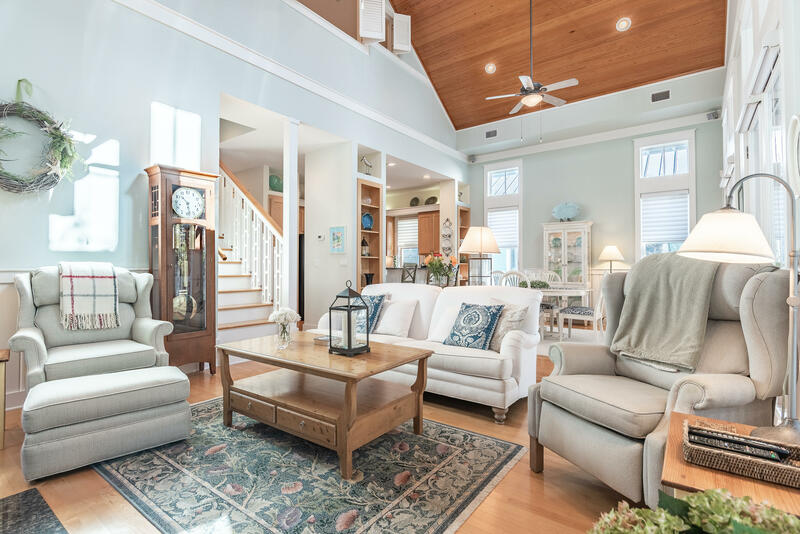 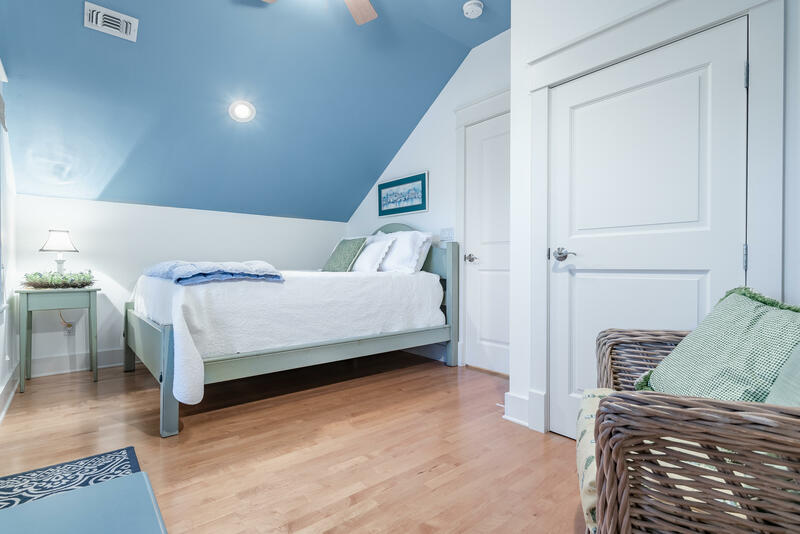 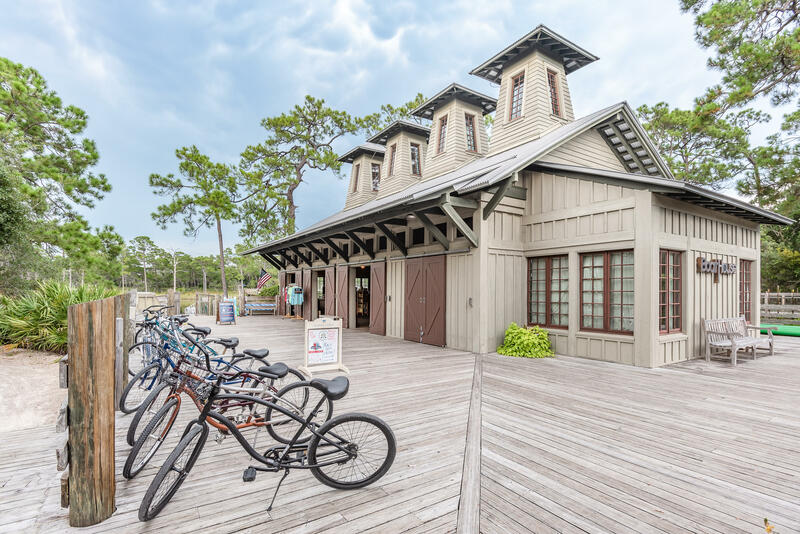 The first floor features an open spacious floor plan with dramatic high ceilings, French doors and transom windows that welcome an abundance of natural lighting. 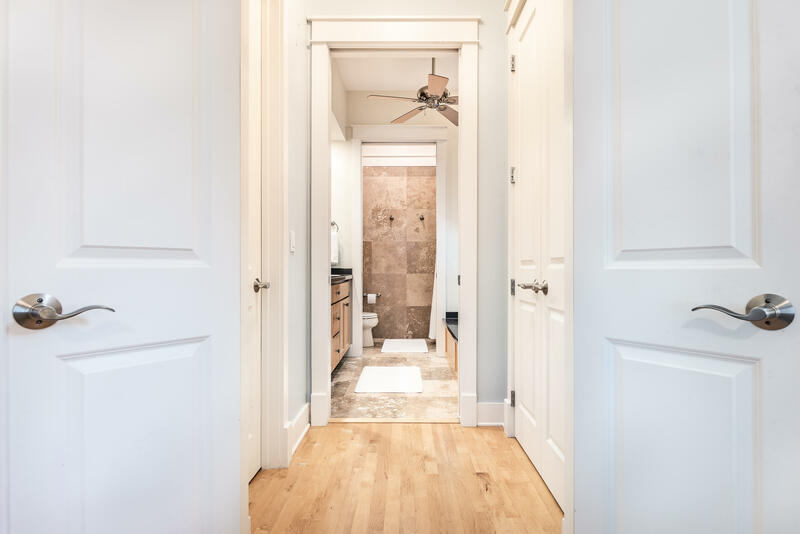 The floor to ceiling custom cabinetry is as functional as it is beautiful with impeccable design and plenty of storage. 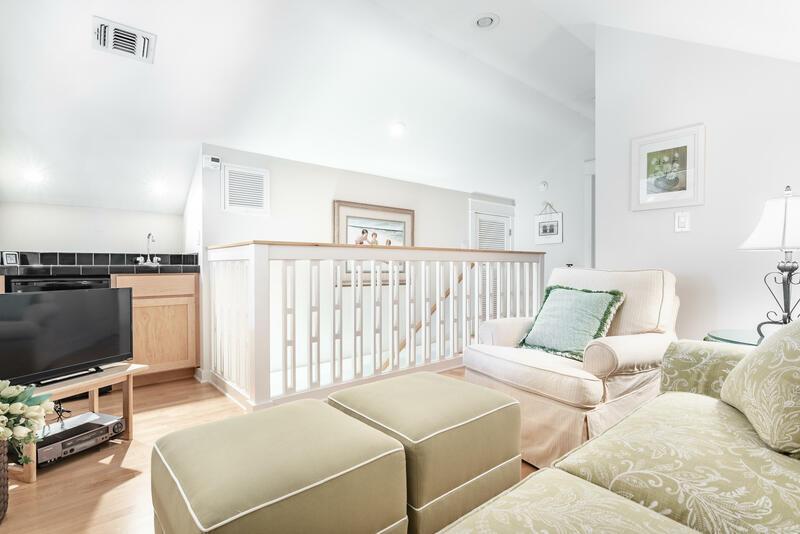 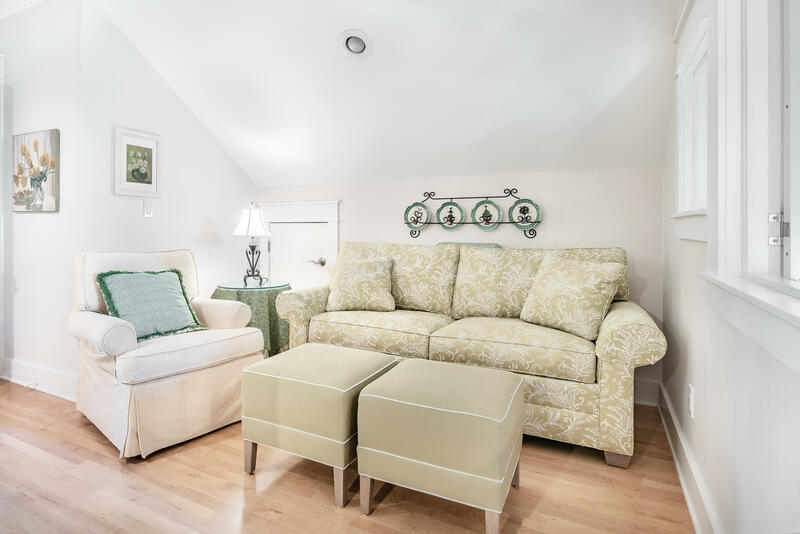 The first floor features a living area with a gas fireplace, dining area and well-appointed kitchen with granite countertops and breakfast bar. 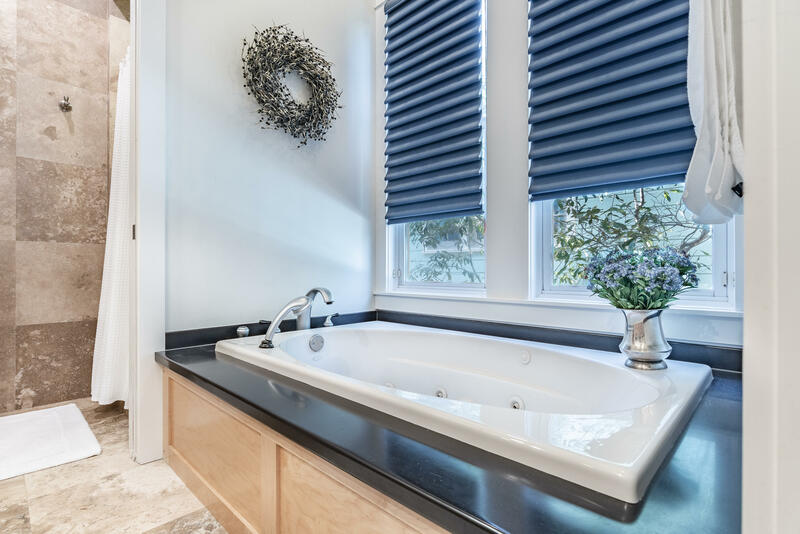 This information was last updated on 4/25/2019 11:34:33 PM.